During the Summer and Winter Belgrade is amazing. During winter our capital is already in holiday spirit, and you can see it in every corner of the city. The whole city is glowing, and reminds you that it is the time for celebration. Squares are hyped with Christmas decorations, which are now hot spots for making some awesome pictures. You can feel holiday spirit everywhere and it is just on you how are you going to spend your vacation while you are in Belgrade. During cold snowy days, only that you can think of is how to get warm and comfy. The right place to achieve these goals are Belgrade restaurants where you can get some delicious Serbian or international meals, enjoy great atmosphere and taste some amazing Wines and Rakijas (local drink). Serbian cuisine is considered as one of the “heaviest” in the world, so it will keep you warm during cold days. There is a lot of interesting places where you can forget about cold weather, while you are in Belgrade. 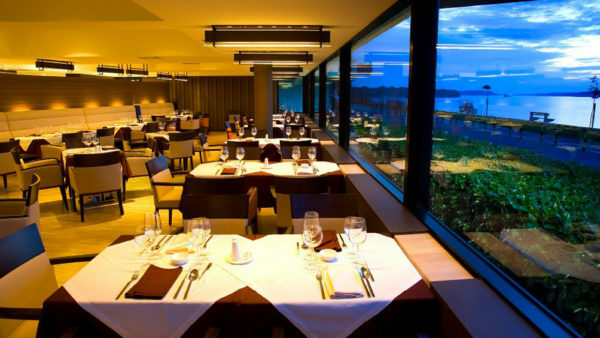 Restaurant in the Karadjordjeva street, right on the river bank, with amazing view of the river Sava and the other side of the city. This place is well known for their cocktails and rakijas. 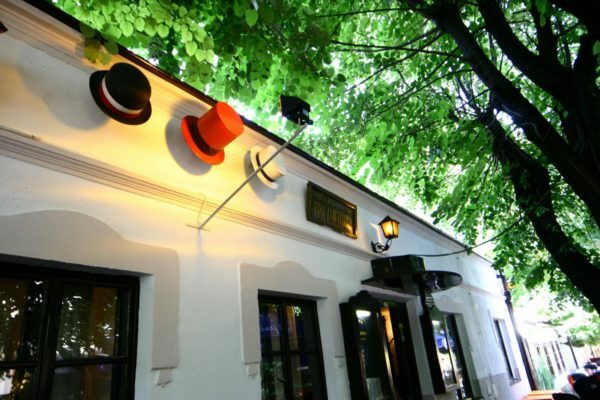 Make sure to visit Ambar while you are in Belgrade. Another restaurant that is located on the Danube river bank. Name of the restaurant Panta rei means ”everything changes”, this place exists for over two decades already. 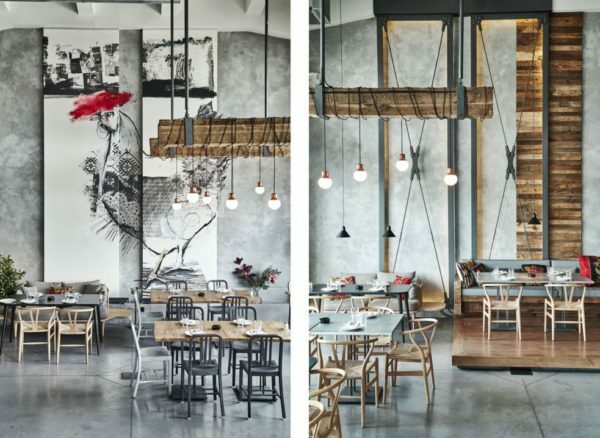 If you are gourmet and a food lover, you will definitely adore this place. Restaurant placed in the bohemian quarter” Skadarlija” in the city center. Tri sesira in Serbian means Three Hats. This place was built in 1864 and represents not only Serbian national cuisine, it shows unique traditional place from that time. Tri sesira is known for its great history, famous poets, scientists and politicians had been meeting here. Be sure that you wouldn’t regret if you try their most famous meal” Chevapi Tri Sesira”. We suggest you before restaurant to read top 10 Serbian foods. One of the most popular winter activity is definitely ice skating. There are numerous open-air and closed ice-skating rings around the city. When it comes to the ice skating, there are many great shows on ice performed by troupes all around the globe (the most of them are in December), and it is surely magical. During Winter in Belgrade, in every theater you can find great ballet and musicals performances as well as remarkable plays. Many concerts are played by the world popular bands who are doing their world tours. We suggest not to skip excellent and unique performance of Belgrade’s Philharmonic Orchestra few days before New Year’s Eve. Every year they surprise us with different themed concert, and every single one of them was magnificent! Cold winter nights are also reserved for the Belgrade’s museums. Along the permanent exhibitions, usually they offer more during the holidays. 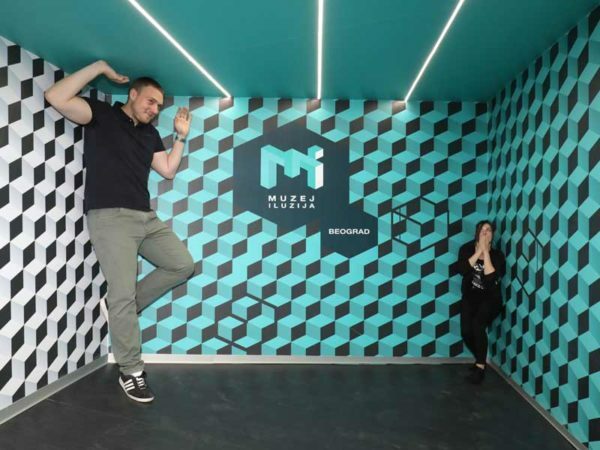 Definitely we suggest to visit National Museum which was re-opened in 2018., then – Nikola Tesla museum, along with museum of Illusions (the newest museum of Belgrade and so far only interactive one). Don’t forget that during the holidays shopping malls offer many sales and discounts. There are several huge malls in Belgrade, and more info about the most popular ones you will find by clicking here. Good to know is that in Serbia and Belgrade, holidays last longer. How? As an Orthodox Christian country, Serbian Christmas is on 7th of January, and New Year’s Eve is on 13th if January as well. So you can celebrated NYE twice! Notice: BIG New Years EVE celebration is on 31st December. Certainly we must not to forget New Year’s Fair where you can find various entertaining contents. This is the old and recognizable manifestation of fun and good shopping in Belgrade. During the years, manifestation changed the concept and events are no longer intended just for children. In January, one of the most beautiful manifestations takes it’s place. “Ulica Otvorenog Srca” (translation: Street of the open heart) is traditional charity festival that brings together famous people, actors, singers, all Belgrade citizens and Belgrade’s guests. From early morning until late afternoon, the audience is entertained in a real carnival atmosphere. And don’t forget good clubbing after all! Belgrade as a capital of good fun prepared special events! Before New Years EVE, almost all clubs work for one week in a row! 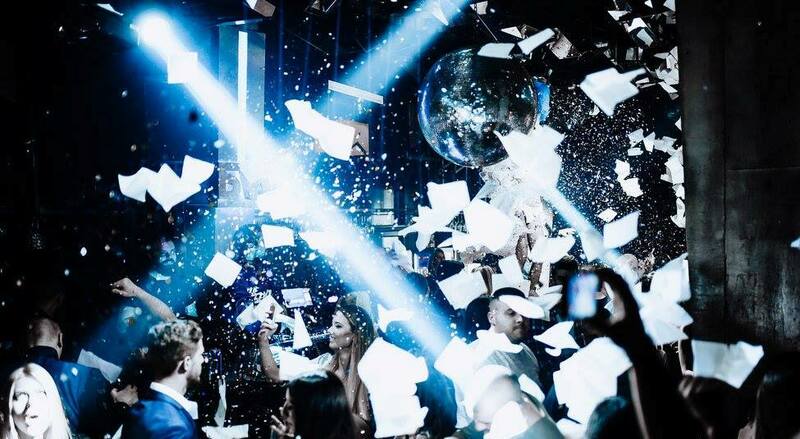 And if you didn’t decided yet where to celebrate New Years EVE, look up on our official offer for New Year’s Eve.